4 now charged in quadruple murder in SW Philadelphia basement. Sharrie Williams reports during Action News at 4 p.m. on December 19, 2018. SOUTHWEST PHILADELPHIA (WPVI) -- Action News has learned three more suspects have been charged in the murders of four people found dead in a Southwest Philadelphia basement. Four people were found executed inside of a home as reported by Dann Cuellar during Action News at 11 on November 20, 2018. 30-year-old Robert Long, 36-year-old Nasir Moss-Robertson, and 34-year-old Keith Garner have all been arraigned on murder charges. 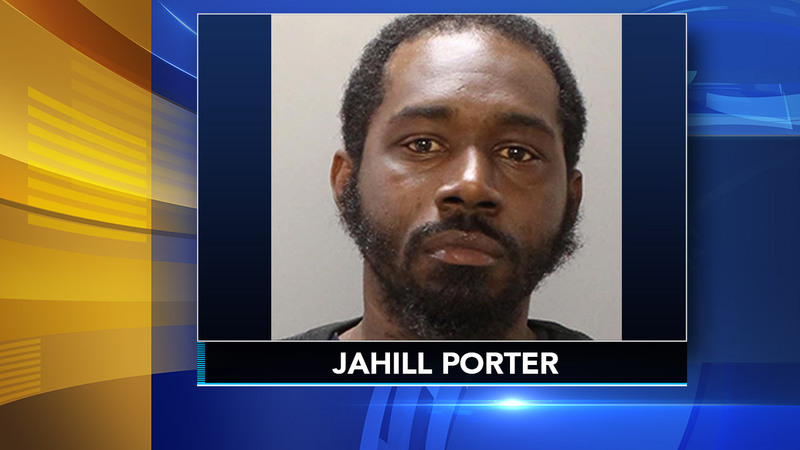 Philadelphia police had already charged 32-year-old Jahill Porter last month in connection with the killings. Authorities have said they believe two stepbrothers, 31-year-old William Taylor and 28-year-old Akeem Mattox, found a stash of drugs while renovating homes. Police say when they tried to sell the stash, the men were killed along with the two sisters, 20-year-old Tiyaniah Hopkins and 17-year-old Yaleah Hall.